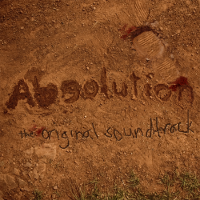 The Absolution Original Soundtrack. All the music from the show in one handy little CD! 27. Did You Touch the Boxes?